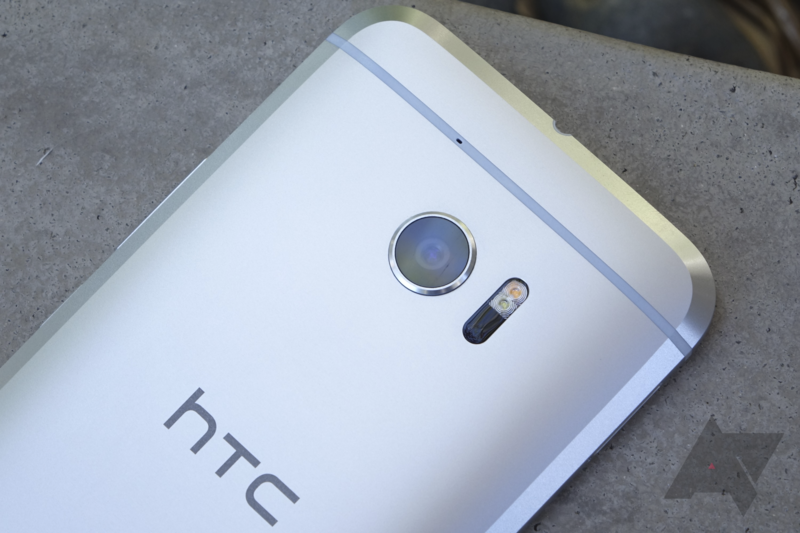 Every few weeks, HTC does a big sale on its devices and now's the time for another one. HTC is celebrating 10:08, the default time on its devices' press images by discounting some of its phones and giving away some free gear. The offers last until October 8, or 10/08. Let's start with the phone discounts. 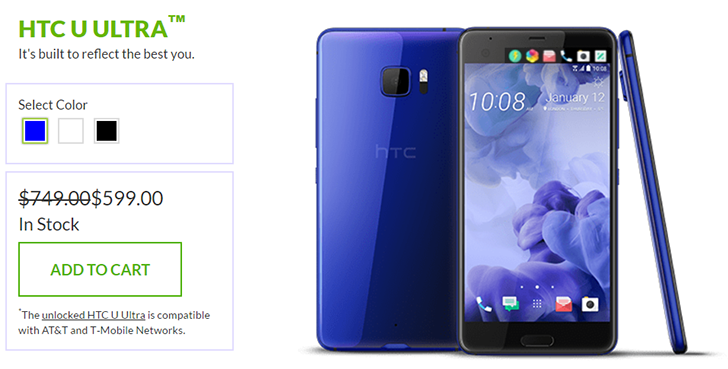 HTC's newest flagship the U11 is dropping $100, while the older U Ultra is losing $300 and the Sprint/Boost-exclusive Bolt is losing $200 off its MSRP. I'll detail the discounts below so you can quickly browse through the ones that are interesting to you. I've been using the HTC U Ultra for a little over a full week now. It's the latest "flagship" (I know, that word) from HTC, and the specifications generally would support such a classification. A Snapdragon 821 processor, 5.7" Quad HD LCD display, 4GB of RAM, 64GB of storage, f/1.8 rear camera, UltraPixel front camera, and USB Type C with Qualcomm Quick Charge 3.0 round out the major talking points. The price tag, too, says "top of the line": you'll pay $749 for the privilege of owning a U Ultra here in the US, and that doesn't even mean four-carrier support - you're stuck on GSM networks only. 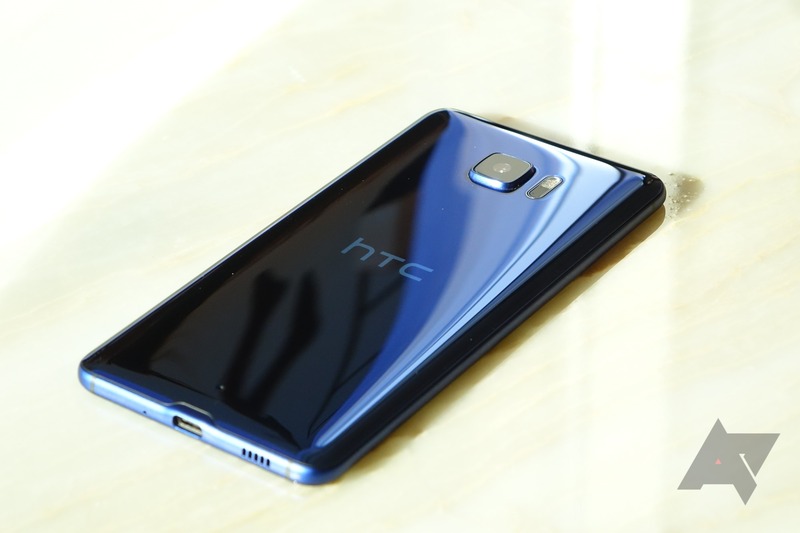 We got our first look at the HTC U Ultra back in January, but it has only been (officially) available in Europe until now. 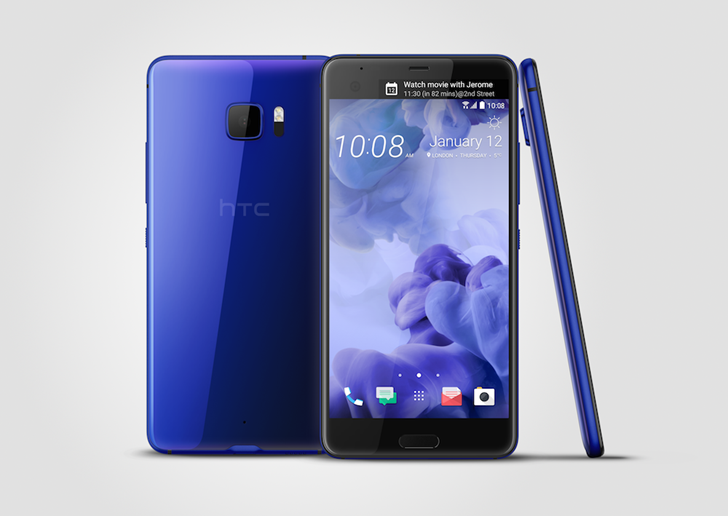 If you've been waiting to purchase one on this side of the Atlantic Ocean, you're in luck - the unlocked U Ultra is now available from HTC's US website. 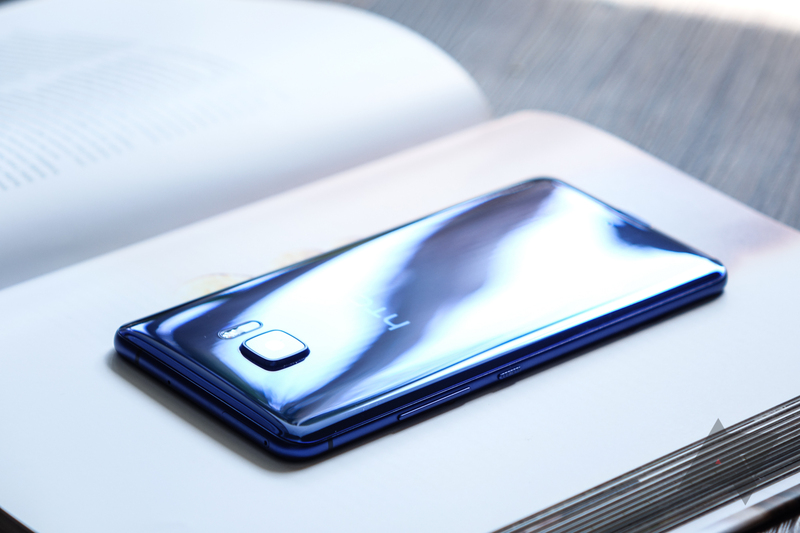 The U Ultra is HTC's latest attempt to get back on track, and it's shipping soon. How soon? March 10th. The pre-order page now lists that as the shipping date, whereas previously it only said "mid-March." 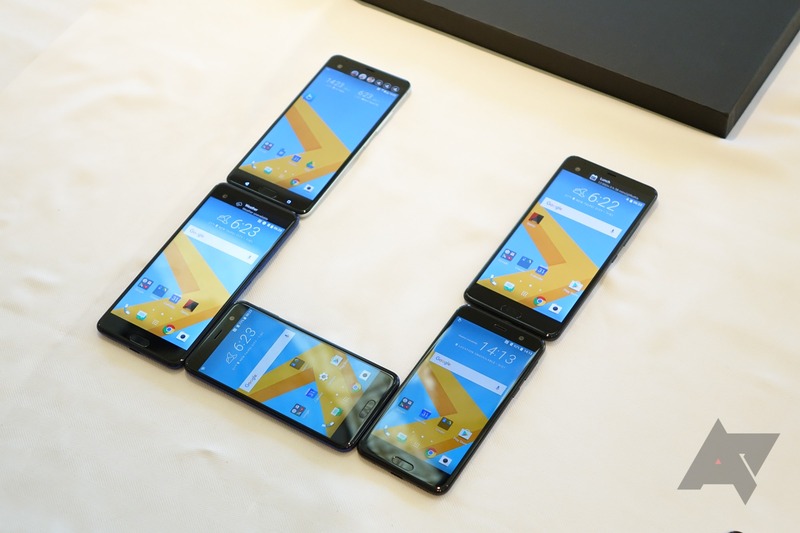 The U Ultra could be reaching doorsteps by early next week. Last week at CES, I had a chance to spend some time with the new phones from HTC, the U Play and U Ultra. You already know the details on these phones (check out our post here), so I'm more interested in the question of what, if anything, makes them worthy of your attention.